I’m officially addicted to this stuff! It tastes incredibly rich and creamy and satisfyingly sweet, yet I have no guilt eating it! 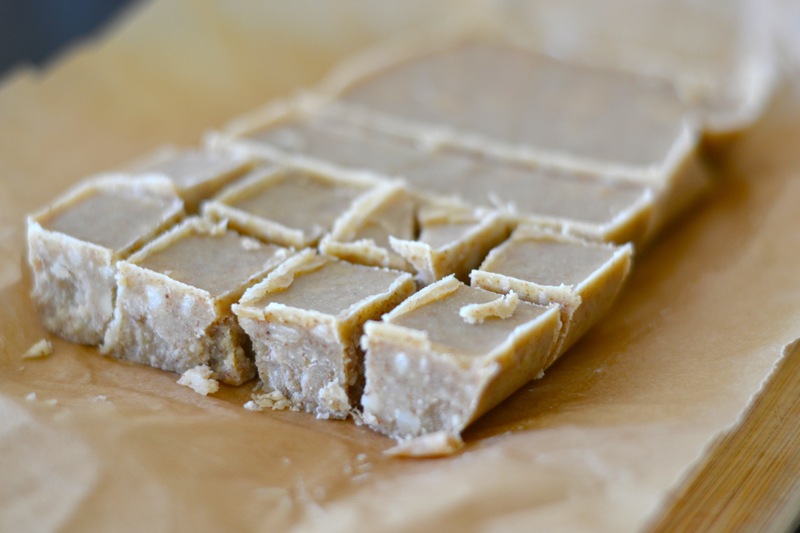 Packed with heart-healthy nut oils and containing very little sweetener, this nutty fudge tastes like a dessert but can be eaten any time. 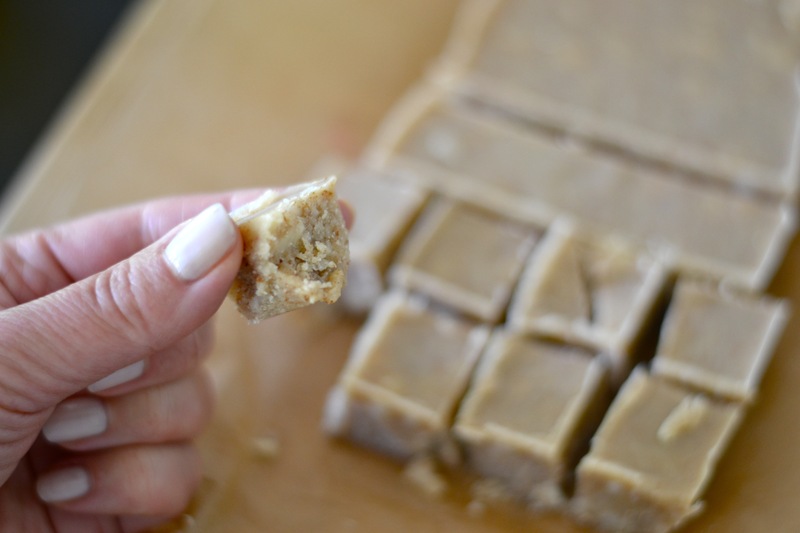 It’s also super easy to make–about 5 minutes of actual “work” plus time to chill in the refrigerator. Lately, I always have some on hand in the fridge for when I’m craving something sweet, or when I simply need a quick but filling snack. It immediately staves off hunger pains. 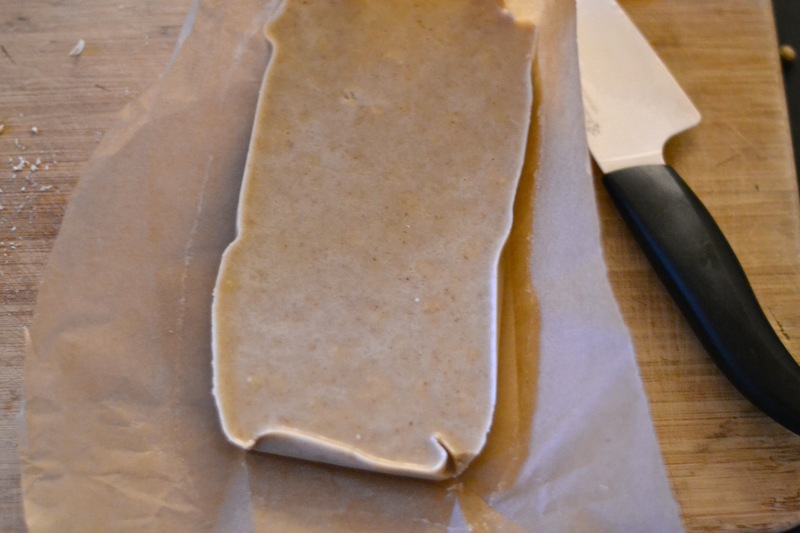 Prepare a standard loaf pan by inserting a length of parchment paper into the pan. Fold the excess paper accordingly so you essentially have a paper-lined loaf pan. 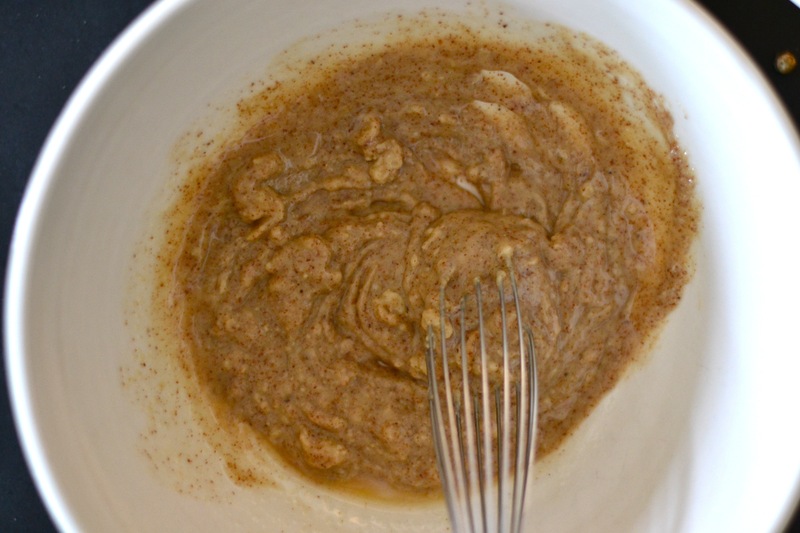 Put the almond and cashew butter in a medium-size mixing bowl. Add in the maple syrup (or honey), vanilla extract and about 1/4 cup of the melted cocoa butter/oil mixture. Whisk together until well blended. 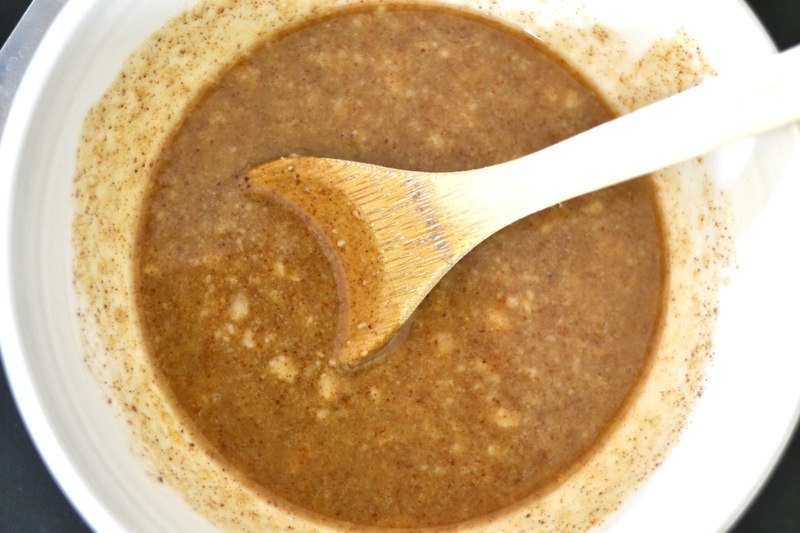 The heat from the melted oil will help soften the nut butters and allow you to mix them easily. Whisk in the remaining melted mixture. Stir in the nuts (or nuts and chocolate chips). 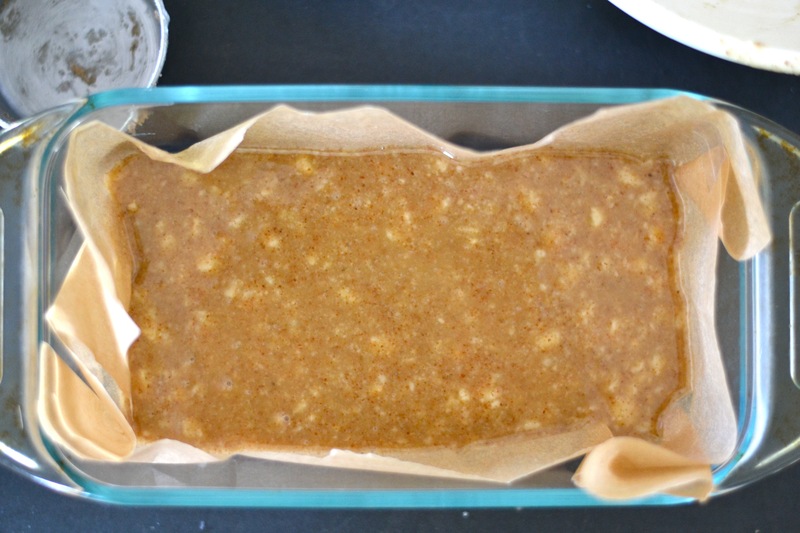 Pour the whole mixture into the prepared loaf pan and put in the refrigerator to solidify. Chill until very hard, about 2 hours for best results. When ready, simply lift out the paper “cup” and set it on a cutting board. 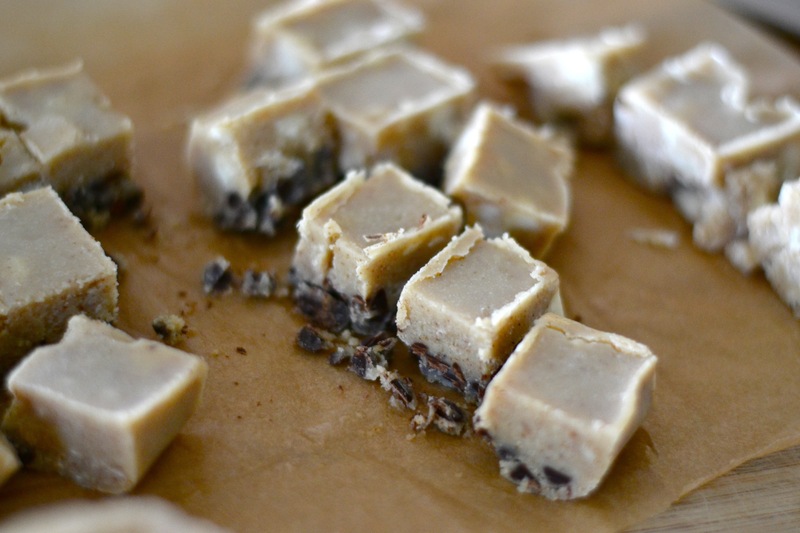 Slice the fudge into 1-inch chunks and store in the fridge in an airtight container. Serve chilled. I will be making this a lot. It was delicious! Thanks for the great recipe. I tried to make my own cashew butter in my Blendtec but it didn’t really work and just made cashew flour. 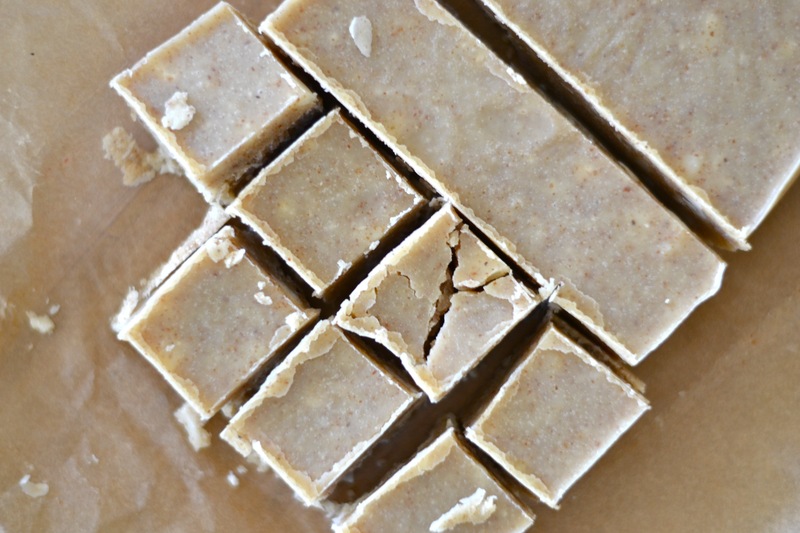 I used it anyway and added a little extra nut butter to compensate and it worked perfectly. Yum!